On Manhattan’s West 57th Street, dress shop owners Enid Bisset and Ida Rosenthal were critical of the flapper physique, which celebrated a narrow look and prompted many women to wear vests under their garments to give them a flat-chested look. Bisset and Rosenthal felt the “boyish” look was unnatural for women, and wanted to create an undergarment that emphasized a woman’s natural curves rather than diminished them. The sale of the brassieres eventually overtook their dress business, and the trio formed the Maiden Form Brassiere Co. in 1929. In a risky move, the new company invested a great deal of their time and money in print advertising, distinguishing themselves as the only intimate apparel company to appear in magazines, newspapers, billboards, and store-counter displays. The strategy worked exceedingly well, and Maiden Form Brassiere’s popularity rose. Initially, seamstresses hand-sewed two to three brassieres per day, but by the early 1930s they could no longer keep up with the demand. Bisset left the company around this time, and the Rosenthals decided to turn to a production line model. By the end of the decade, the company had sold more than a million Maiden Form bras. 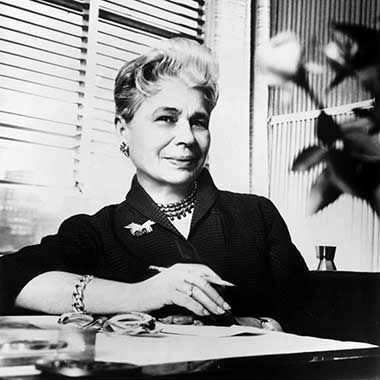 The Rosenthal’s daughter, Beatrice, joined the company in 1938, an unusual move at a time when there were few entrepreneurial opportunities for young women. Maiden Form experienced a temporary slow-down in production during WWII, when nylon was requisitioned for the war, but picked back up in full-force in the 1950s, 60s, and 70s, when they dominated the underwear industry. Ida Rosenthal stood at the helm of the Maiden Form business until her death in 1973 at the age of 87. Beatrice would remain president of Maiden Form for the next 22 years. After her retirement, her son-in-law, Robert A. Brawer, was named president and CEO. Maidenform (as it came to be known in the 1990s), remained a family-run business until 1998. The Maidenform factory was located at 154 Avenue East in Bayonne. An upscale apartment building named the Silk Lofts now occupies the factory site. 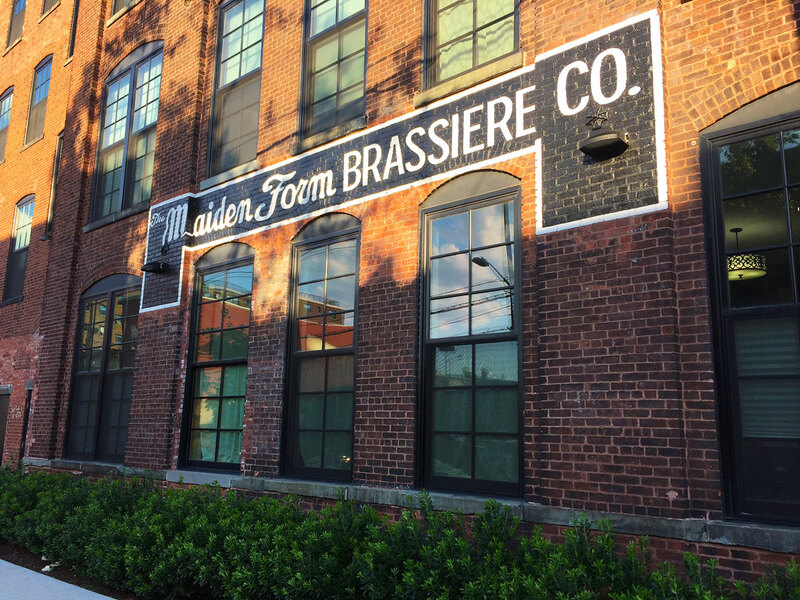 The integrity of the building has been largely preserved with exposed brick, high ceilings, large windows gazing towards New York, and even some original hand-painted signage. In this way, it seems the legacy of three founders lives on in the Garden State.